I have a cold and it was chilly and almost dark when I walked home from work so I wanted comfort food. 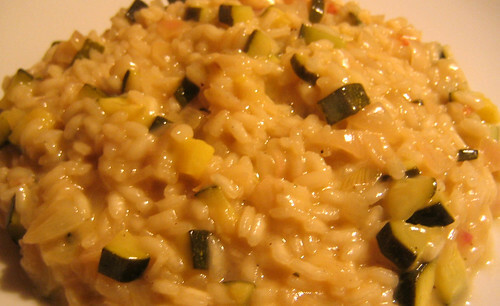 I had risotto in my mind as I looked in the fridge and the courgettes seemed a good choice. The sharpness of the lemon awoke my dulled tastebuds whilst the creaminess of the rice and parmesan soothed, with the courgette offering a fresh bite. Heat 500ml of vegetable stock and keep on a low simmer. In a separate pan sauté one large shallot in butter until soft. Stir in 100 grams of risotto rice and coat well. Add a slosh of vermouth (about 50ml) and allow the alcohol to burn off then stir until absorbed by the rice. Dice a courgette and add to the pan along with the zest and juice of about half a lemon. Now add the stock, a ladleful at a time, stirring the rice continuously. Only add another ladleful once the rice has absorbed the previous ladleful. Keep stiring and adding the stock until the rice is al dente (which means it still has a bite to it). 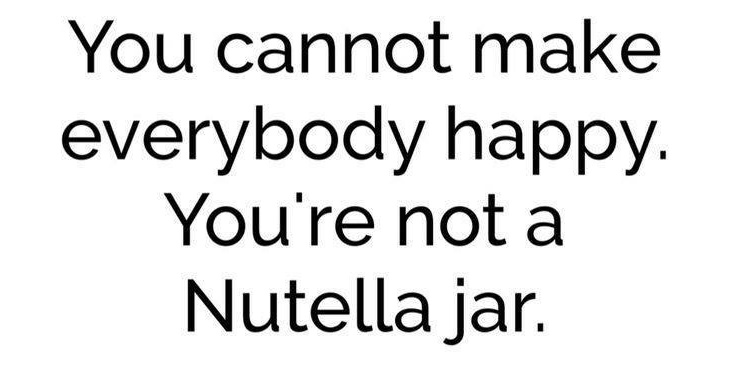 You may not need all of the stock. Take off the heat and stir in a handful of grated parmesan cheese and a knob of butter, then season and serve.